Queen Creek Homes for sale makes a great place to retire? 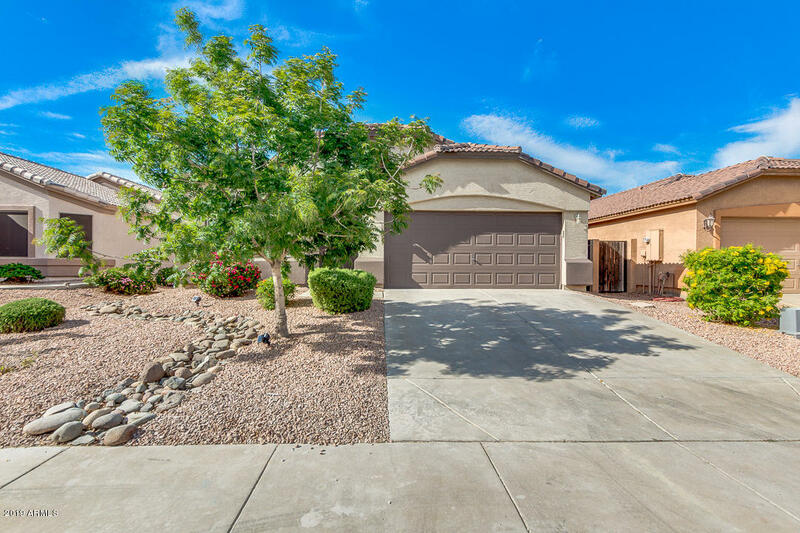 Don’t make any decisions until you check out Queen Creek Arizona homes for sale. 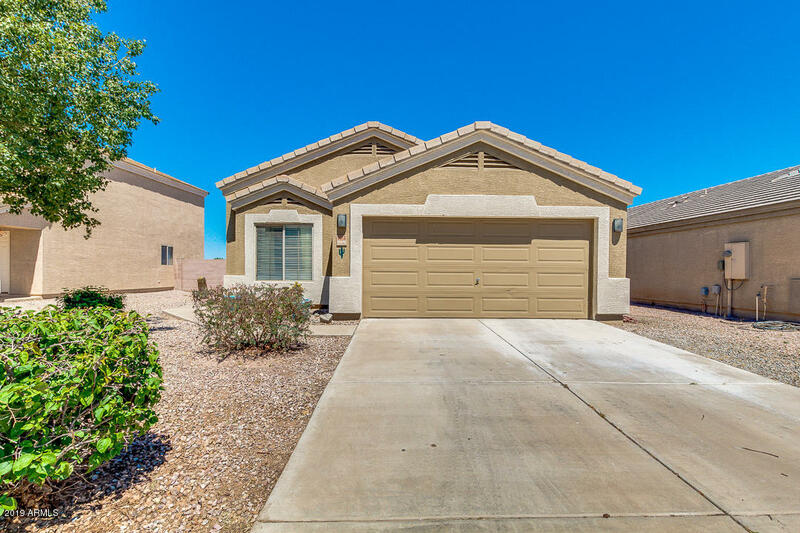 The city of Queen Creek, AZ, is located southeast of the Phoenix Metro area and lies both in Pinal and Maricopa Counties. 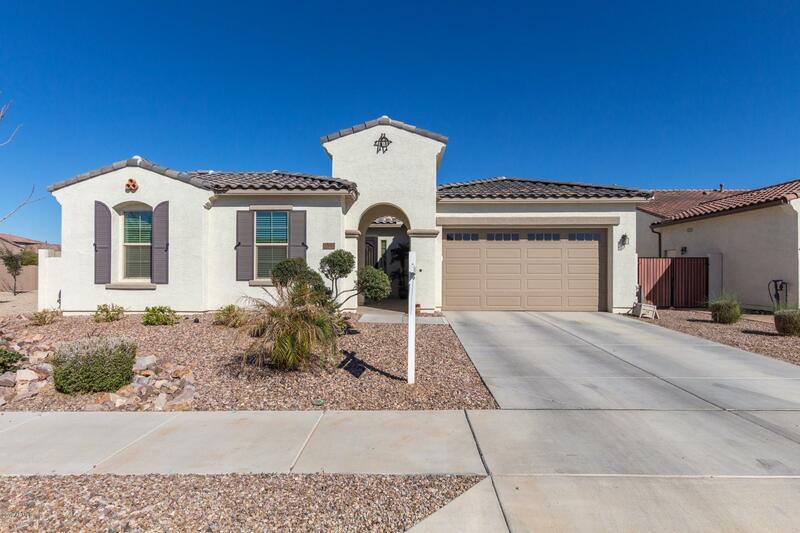 It’s a naturally scenic area, offering views of the popular Superstition Mountains to the northeast and the San Tan and Goldmine Mountains to the south. 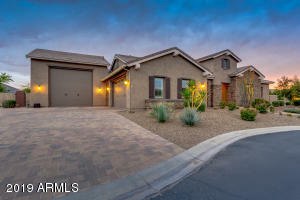 This family-friendly community of residential properties is home to Schnepf Farms, a favorite place to visit and celebrate their seasonal harvest festivals and Queen Creek Olive Mill – a family owned company that grows and presses olives for the production of high quality extra virgin olive oil. .The city is experiencing an exciting period of growth, with many new facilities in the works including Horseshoe Park, an impressive equestrian facility that will host regional events, a new library and a privately owned and operated indoor sports facility. 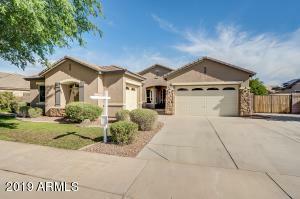 Real Estate in Queen Creek, AZ: Live MLS…. 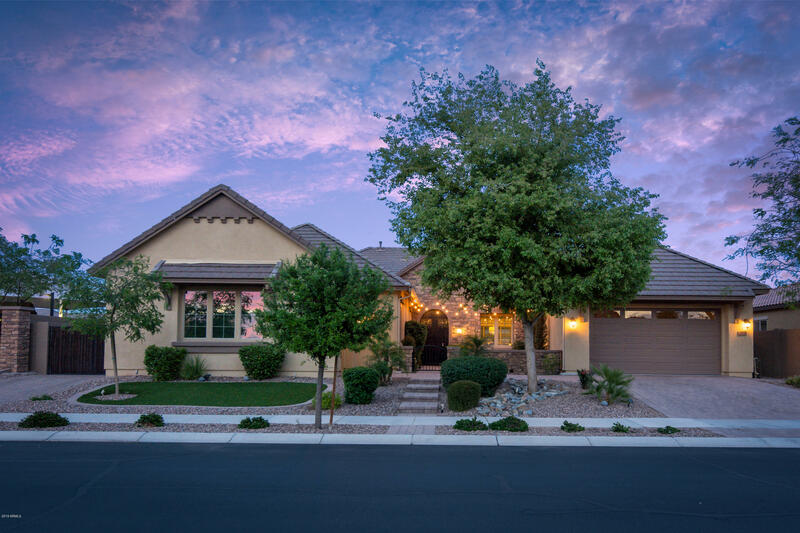 One of the most attractive features of Queen Creek Arizona homes is the sheer abundance of neighborhood amenities and recreational opportunities. 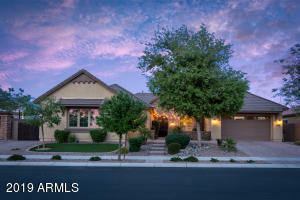 Local parks include Desert Mountain Park, Founders Park and the Queen Creek Community Center. And the area has four 18 hole golf courses. Buy a house in Queen Creek that overlooks a fairway! 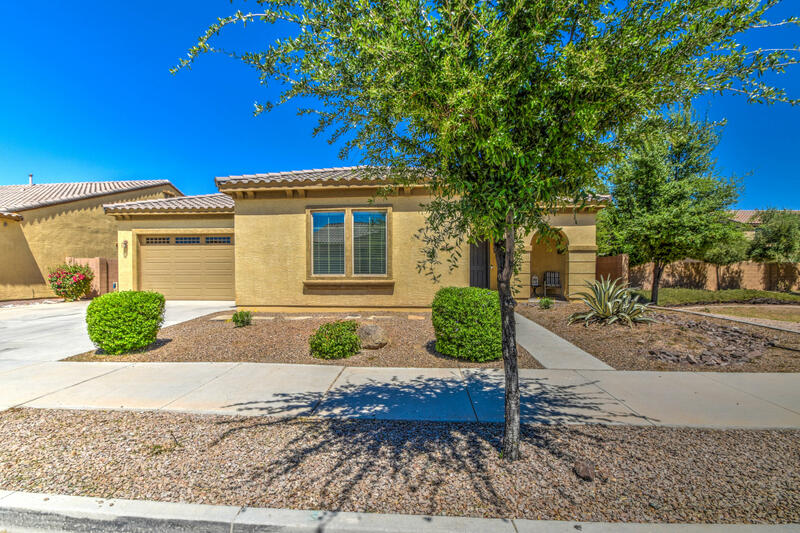 While you won’t currently find condo communities in Queen Creek, Superstition Views has Town homes in Queen Creek. 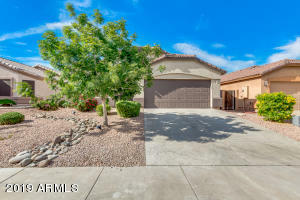 The subdivision is gated and offers a community pool, but there are no recent listings or sales. Manufactured homes are available and often on larger lots and that allow horses. Some of those areas are San Tan Ranches and Chandler Heights. 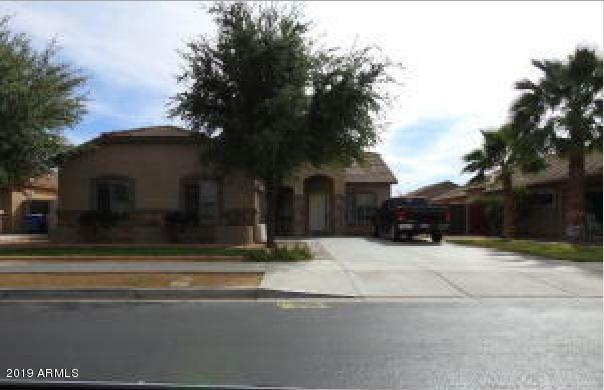 Purchases of new construction Queen Creel homes in the early 2000’s was intense and many of those homes ended up in foreclosure trustee sales in the last 3 years. Prices dropped significantly. But currently, the active resale listing inventory is way down and that is buoying prices up. 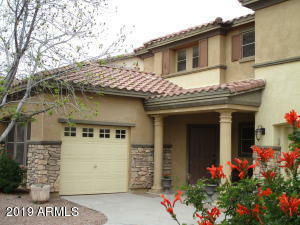 Active number of listings in June, 2011 was 329. End of June, 2012 it was 181. 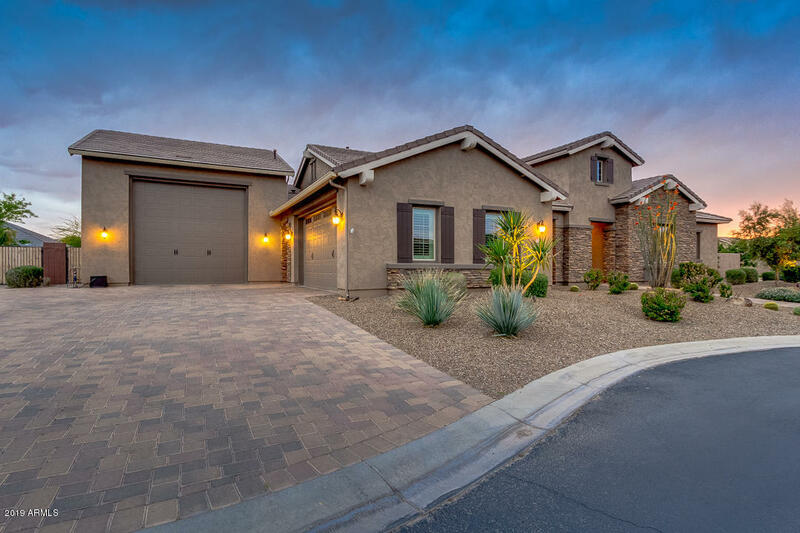 Many Queen Creek home buyers are now considering a new home purchase instead and builders are pulling permits and building homes again. Fulton Homes and William Lyon Homes are building houses at Hastings Farm. Fulton has 3 different communities and three selections of floor plans at Ironwood. And Standard Pacific Homes is building at Sossaman Estates. 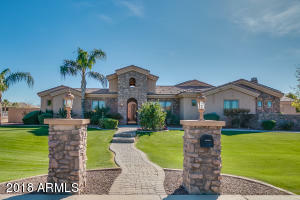 The Queen Creek AZ real estate market has something for everyone.